Earlier, General Motors India had plans to introduce the Chevrolet Trailblazer SUV in the Indian car market. The company had given little hints about the launch as well. But now it seems that this car might not see the sunlight in India. The main reason behind not launching the luxurious and huge Trailblazer SUV in India is some problems occurring in the paint shop of GM. the size of Trailblazer is big and it doesn’t fit into the paint workshop of the company located in Talegaon, Maharashtra and in Halol located in Gujarat. Setting up a new paint shop is certainly a costly way and this will incur much more expenditure. Therefore, not launching Trailblazer in India is best choice. Furthermore, the price tag of about Rs. 20 lakh might also not be viable for the consumers. In addition to this, both the manufacturing plants are already working day and night for its Sail twins and its yet to be launched SUV, Chevrolet Enjoy. The car maker has already launched Chevrolet Sail UVA hatchback last year and recently, it revealed a teaser of Sail Sedan on the interweb. 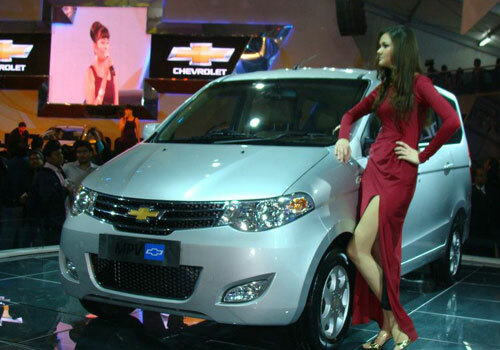 As far as the Chevrolet Enjoy MPV is concerned, the car is expected to be launched very soon in India. So no Trailblazer for India, but for General Motors India, 2013 will start with the launch of Chevrolet Sail sedan during next month. 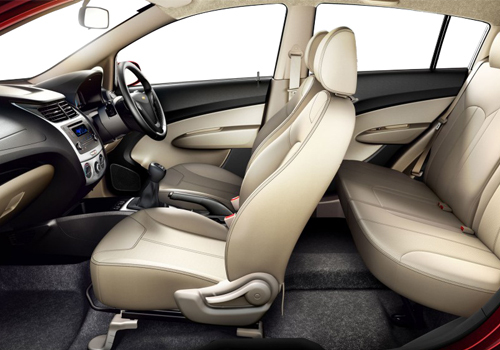 This sedan has been one of the most awaited models from the car maker. GM will introduced Sail sedan in both diesel and petrol version. Therefore, if you had been waiting for Chevrolet Trailblazer SUV, we suggest you not wait for it anymore and look for other luxury SUVs. according to us, Toyota Fortuner is a good choice.